South East Signs is equipped to design, manufacture and install any style and sized sign, whether it is a major project or one off business sign. With professional qualified tradesmen, we provide a quick turnaround to ensure a level of service second to none. All projects are completed in-house from design to manufacture to installation. 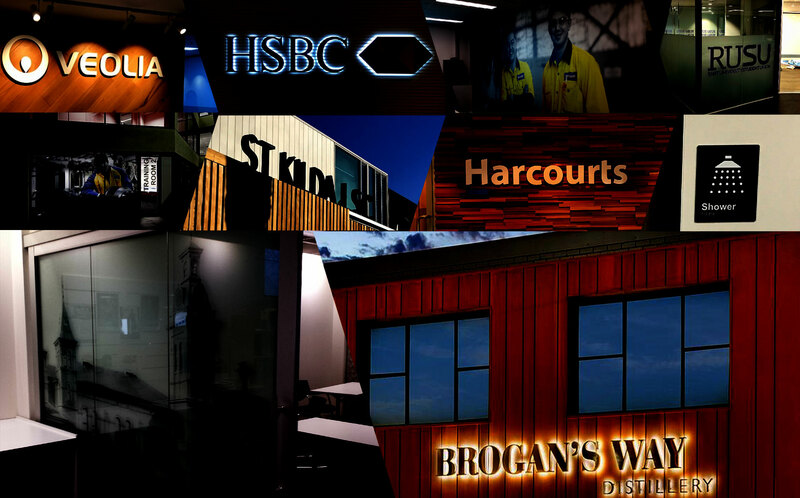 Having operated successfully for over twenty years, South East Signs has the capacity to provide a wide variety of services and the expertise to deliver any project around Melbourne metro and across Victoria. For quotes or site surveys please contact us on 03 9770 8626 or email sales@southeastsigns.com.au to make an appointment.